Commercial Tucson Contractor | Rio West Inc. Welcome to Rio West Development & Construction, Inc. 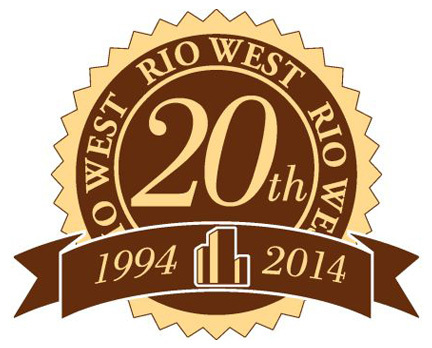 Since 1994, Investors and entrepreneurs alike have trusted the experienced management of Rio West for consistency, reliability and responsiveness, with an eye on their best interests. 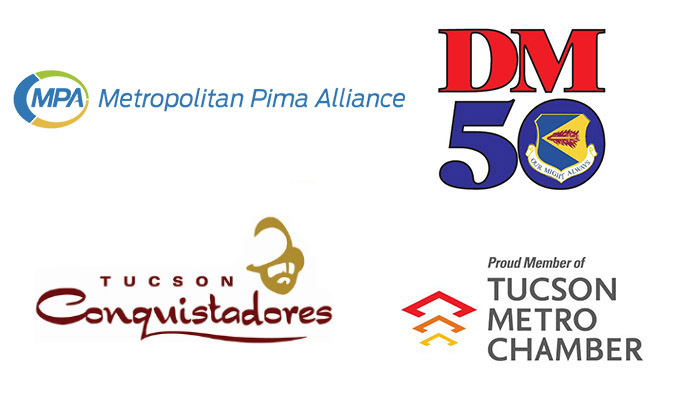 We apply proven methods with dynamic adaptability to ensure the success of your investment, completing your project on time and on budget, while building exceptional and innovative structures that meet the demands of today's market within the Greater Tucson Area. Rio West has also proactively embraced a growing interest in Green building practices, designs and products, becoming a LEED Accredited Professional. Through our Rio West Energy Solutions division, we offer both commercial and residential solar systems, bringing our clients the significant financial rewards of energy independence. Experience the power of integrity in commitment, process, and results, and see why so many choose Rio West. The fact that we have used this firm repeatedly speaks for itself We have been pleased with the quality of their work. I would recommend Rio West for commercial building projects of this nature. When A.G. Edwards decided to consider a "build to suit" office we could lease, I was introduced to Walter Hoge at Rio West. After completing the design and lease negotiations we signed a 10 year lease. Walter and his staff at Rio West were very easy to work with thoughout the entire process. Additionally, as a tenantfor the past four years, we have been very pleased with their service and responsiveness to our needs. I find that the folks at Rio West always surpass my expectations. whether we are dealing with client concerns, brokerage or developement opportunities, my friends at Rio West always take the exra time necessary to get the job done right. 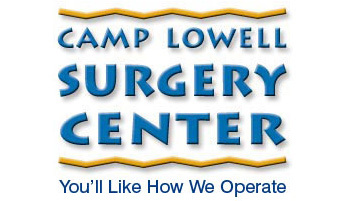 Their professionalism, sense of community and business ethics are beyond reproach. Over the past decade Sakellar Associated Architects has completed over 20 new buildings and tenant improvement projects for Rio West. Walter Hoge has lead the way to make each of these projects a success through his ability to understand, communicate and resolve client concerns. The Rio West team covers all aspects of project management professionally from financing to final move in.